Although its sometime since we last uploaded a full page, we have made many additions over the last few months across all the eras of the show. We often make people aware of these updates via Facebook and Twitter so you can keep up with more news there! 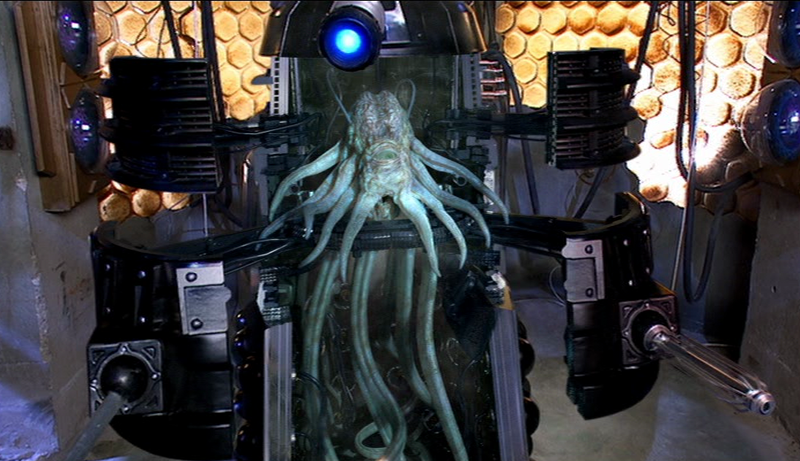 We go ‘Into the Dalek’ in our latest research covering Series Eight! 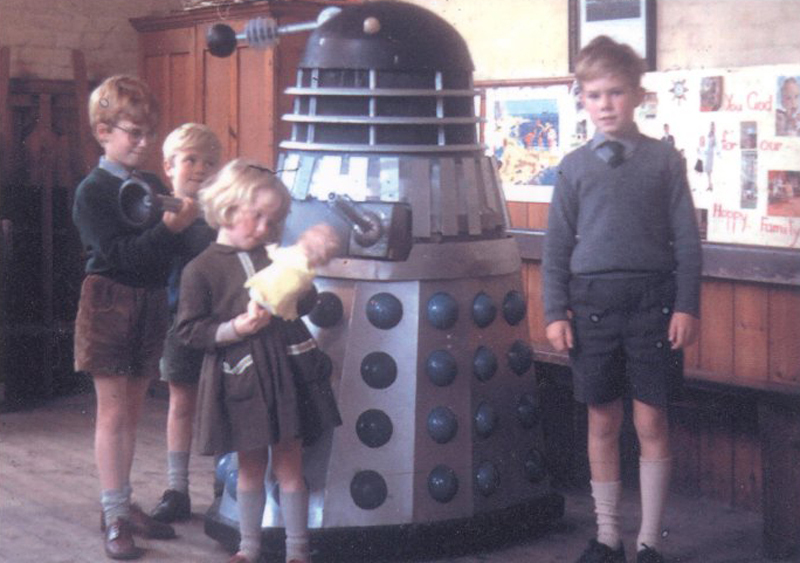 Find out more about ‘Rusty’ and the other Dalek props here. Our latest page covers the 2013 ‘Specials’ – Day of the Doctor and Time of the Doctor. 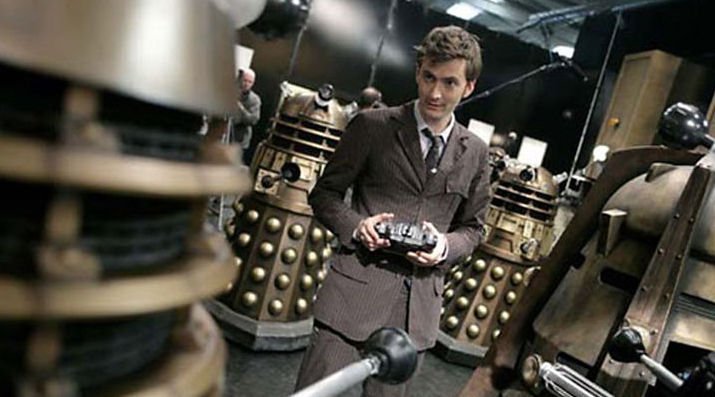 You can find out more about the Dalek props used in these momentous tales right now! 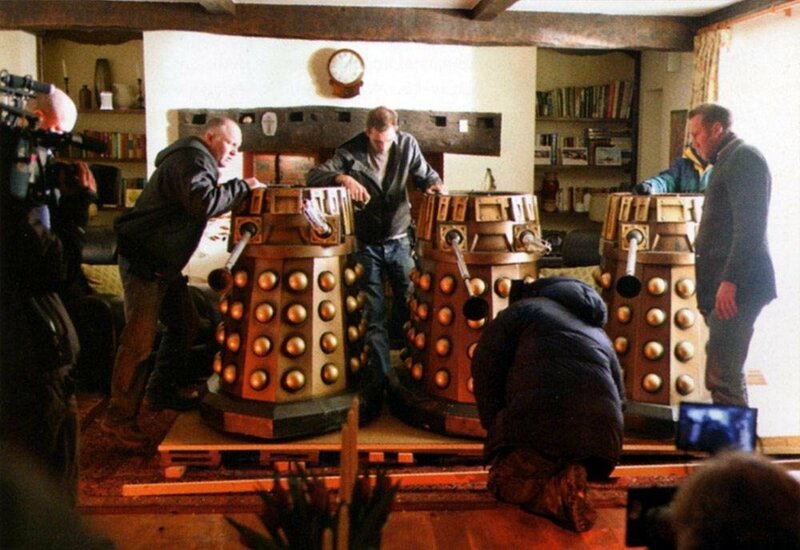 Why not read all about the old, new and borrowed props that were assembled for ‘Asylum of the Daleks’. 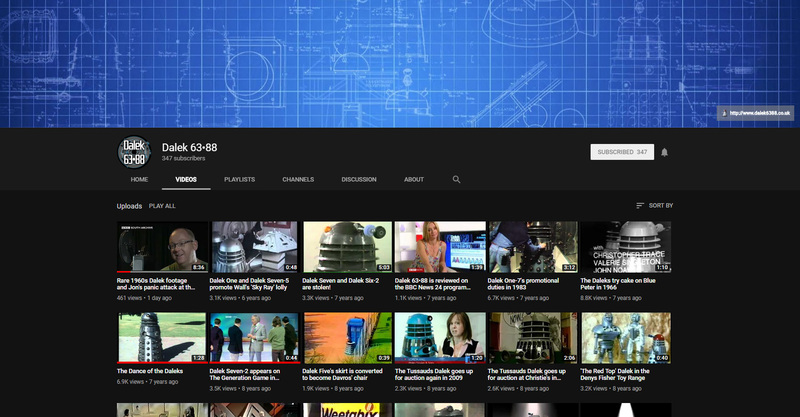 Our research has now reached Series Seven, and our updated page is now available to view. Our latest research on the New Series is now available! We have made it to Series Four’s The Stolen Earth and Journey’s End. Its proven to be one of longest pages yet! You can read it here. 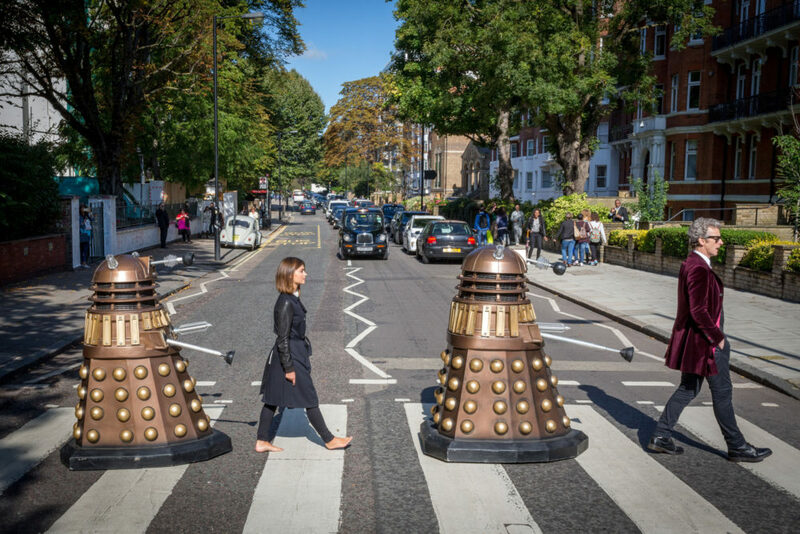 Our continuing look at ‘The New Series’ Dalek props has reached Series Two. You can read all about them here.